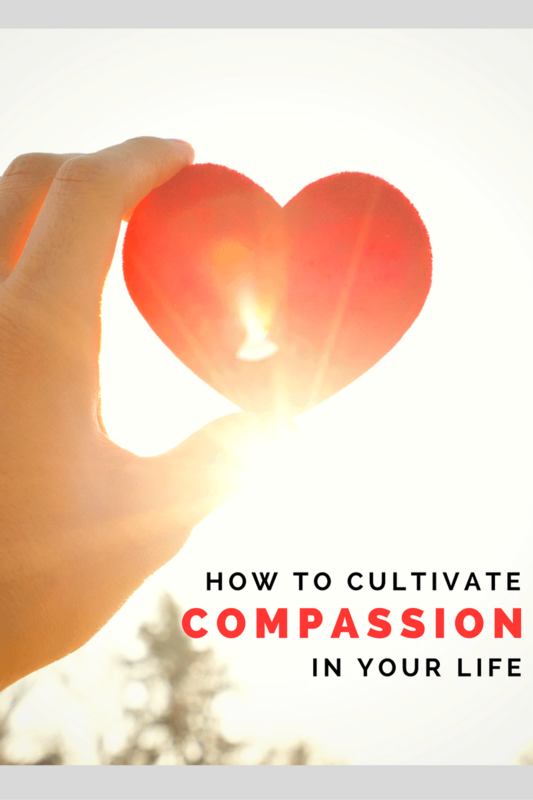 From volunteering to simply learning to listen, in this post we will discuss 7 ways to help cultivate more compassion in your life. 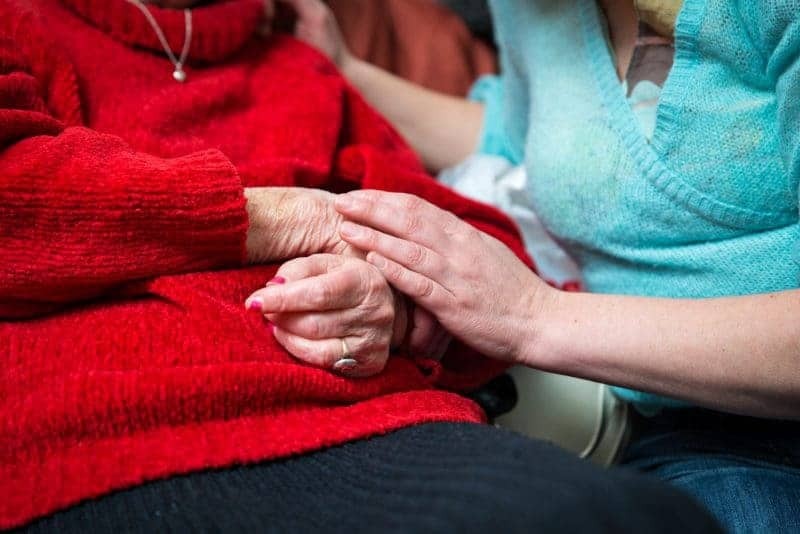 Compassion is a quality that most of us wish to embody, yet so many of us don’t quite know what true compassion is or how we can become more compassionate. 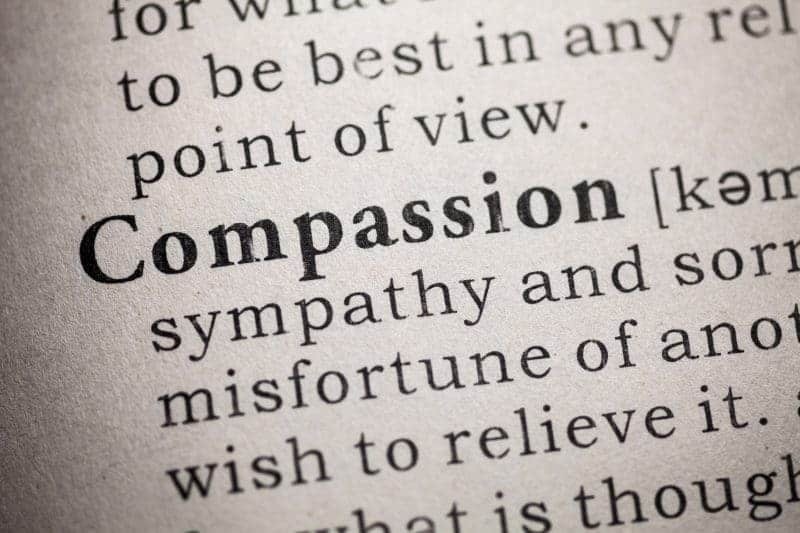 Compassion is defined as “sympathetic pity and concern for the sufferings or misfortunes of others.” Etymologically, it means “to suffer together with.” So essentially, having compassion means having true concern for those around you—and battling their hardships alongside them. Having more compassion isn’t exactly a cut-and-dry skill that you can hone, but it is definitely something you can work at. 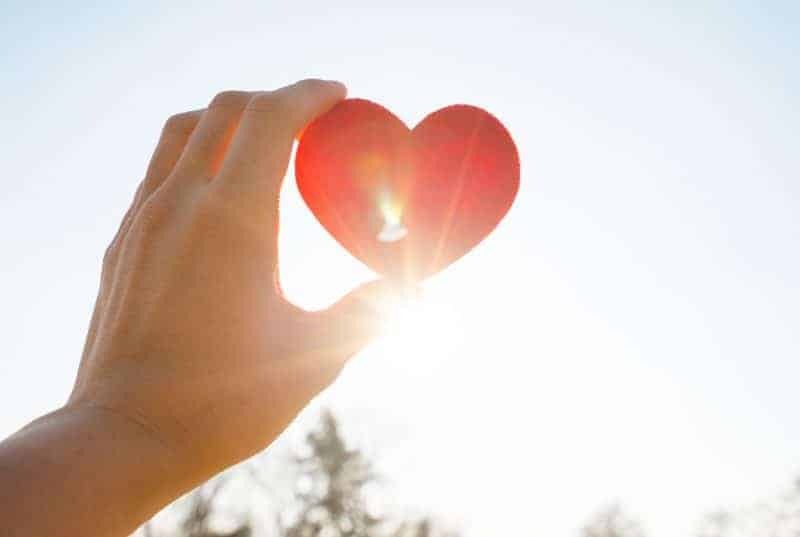 Here is a look at how you can cultivate more compassion in your day-to-day life. Understand that your trials can help someone else. Sometimes an experience you have ultimately prepares you to help someone who goes through a similar experience. If you’ve weathered the hardships that come with a long-distance relationship, for example, you understand what it feels like to be away from someone you love. You also understand what someone who is in that situation might need and what they might be experiencing. This means that when someone you know finds themselves in a long distance relationship, you can be there to support them, helping them in the way that you would have wanted to be helped. Your own hardships can go a long way in helping you understand the hardships of others. Therefore, if you want to be a more compassionate person, you should keep a record of your own hardships. You might do this is the form of a journal. You can journal detailing what you are feeling, what feels difficult, what has helped you, and what you have learned from the experience. Or, you might write out these things in the form of a blog, sharing your experiences in a more public way. You might even choose to take an artistic approach to remembering hardships in life. Painting out your feelings or capturing the most difficult parts of your trial in photo form is also a great way to record your life trials. How you record your trials is completely up to you; just keep in mind that any reminder of how you felt at the time will prepare you in a big way to help those who end up experiencing similar trials to your own. Remember that it isn’t about you. So far this post has discussed reflecting on your own trials and hardships, but it’s important to remember that when you are using your own experiences to help someone else, you should never completely turn the discussion to yourself. Let’s say again that you are reaching out to a friend who is feeling the pangs of a long-distance relationship. It is absolutely appropriate to express that you have been in a similar situation, and to allow the person to ask you questions if they so choose; but the conversation should still be geared toward allowing the person to express their feelings and toward helping that person find comfort. There is a quote by author and speaker Simon Sinek that goes, “There is a difference between listening and waiting for your turn to speak.” Learning this difference can go a long way in making you a more compassionate person, especially when someone is discussing one of their hardships with you. To become a better listener, understand that strong, active listening involves suspending all judgment and giving your full, undivided attention to someone else. Listening will ultimately help you understand the hardships of others better, and it can also offer invaluable healing to the person who is talking. Proper communication of your feelings is also essential for cultivating deep compassion with other people. For example, when apologizing to someone be certain that you understand what makes for an effective apology and what doesn’t (something you can read more about here). When forgiving someone, make it known to them that you forgive them. If you want to offer a hand of support, make sure you communicate that, even if speaking so candidly sounds feels awkward to you. It’s surprising how far effective communication can go in establishing bonds between people. Take note of people’s strengths. It’s also important to be able to recognize beauty and strengths in others. Doing so will help you deepen the love that you have for other people. It can help you suspend judgment of another person when you observe them going through something difficult. Last but surely not least, one sure-fire way to gain a better perspective of the hardships that people face—and to cultivate a deeper love for other people—is to serve others. Find an organization in your community that you are passionate about. Consider volunteering some of your time to that organization. You don’t have to do anything drastic, either. You might, for example, spend one hour each week tutoring a child, helping an elderly neighbor with yard work, making dinner for someone in need, or helping a refugee family run errands. Whatever you do, you’re bound to cultivate a deeper love for humanity as a whole and to see hardships you never before considered facing. I am so glad I read this post, I know for myself I started journeling about my life and being more compassionate , I do love the volunteer , I did and stop recently , but I love serving other people, ..
Compassion and empathy for others, including total strangers, all animals and people that many others judge or don’t seem to care about is a HUGE passion of mine. I bent over backwards to MAKE SURE our 5 kids were raised to be strong in this characteristics too. These are great tips. Compassion is essential in todays world. Compassion is something that I hope parents are teaching the next generation. This is a very touching and informative post, everyone needs to show compassion for one another and less hate. Thank you for sharing.